Due to the "arrival of disparate settler" groups from outside through the ages, it is now a multiethnic, multiracial, multicultural, multi religious, and multilingual country. 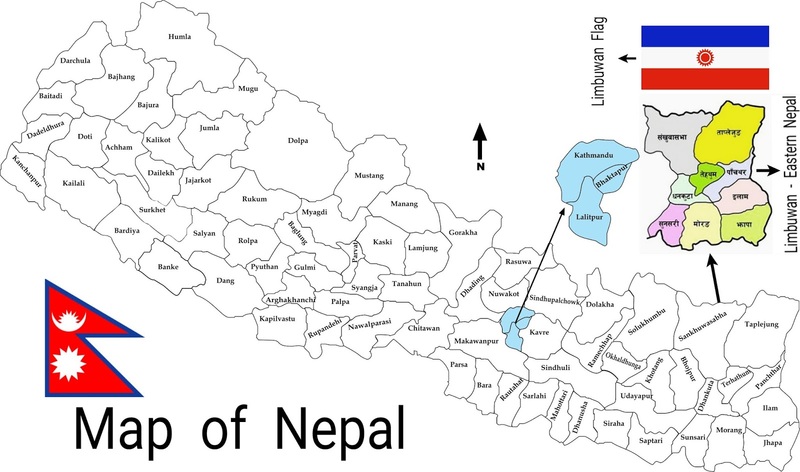 Central Nepal (Currently Kathmandu Valley) was split into three kingdoms from the 15th century until the 18th century, when it was re-unified under the Shah rule. The most spoken language of Nepal is Nepali followed by other various national languages. Nepal had experienced a struggle for democracy at times in the 20th century and early 21st century. During the 1990s and until 2008, the country was in a civil strife. A peace treaty was signed in 2006 and elections were held in the same year. In a historical vote for the election of the constituent assembly, Nepalese parliament voted to oust the monarchy in June 2006. 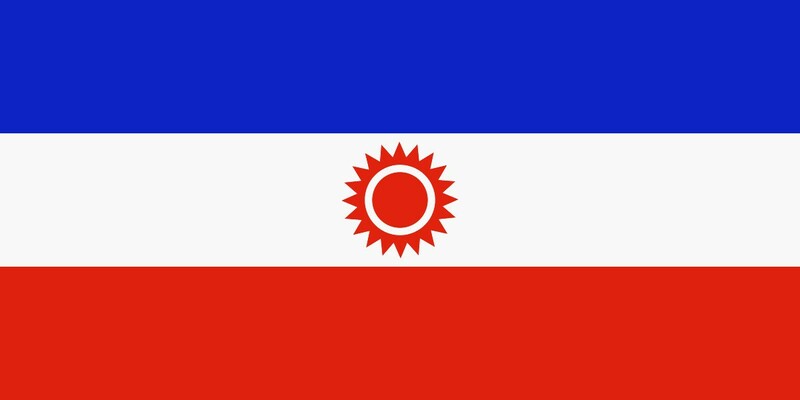 Nepal became a federal republic and was formally renamed the 'Federal Democratic Republic of Nepal' ending the 200 year old Shah dynasty. The Unified Communist Party of Nepal (Maoist) won the largest number of seats in the Constituent Assembly election held on 10 April 2008, and formed a coalition government which included most of the parties in the CA. Although acts of violence occurred during the pre-electoral period, election observers noted that the elections themselves were markedly peaceful and "well-carried out". In February 2014, after consensus was reached between the two major parties in the constituent assembly, Sushil Koirala from Nepali Congress Party was sworn in as the new prime minister of Nepal. In 20 September 2015, a new constitution, the "Constitution of Nepal 2015" (Nepali: नेपालको संविधान २०७२) was announced by President Ram Baran Yadav in the constituent assembly. The constituent assembly was transformed into a legislative parliament by the then-chairman of that assembly. 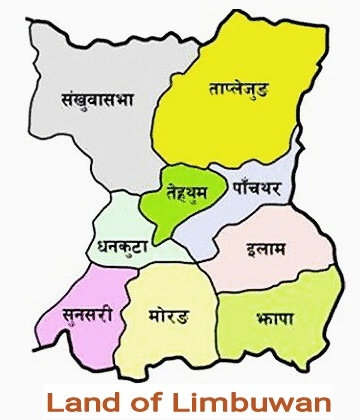 The new constitution of Nepal has changed Nepal practically into a federal democratic republic by making 7 unnamed states. On 25 April 2015, a magnitude 7.8 earthquake struck Nepal. Two weeks later, on 12 May, another earthquake with a magnitude of 7.3 hit Nepal, which left more than 8,500 people dead and about 21,000, injured. In October 2015, Bidhya Devi Bhandari was nominated as the first female president (currently president, July-2017).